Today we all should take the time to reflect on the life of Dr. Martin Luther King Jr. and his efforts to make this country a better place for all of us. 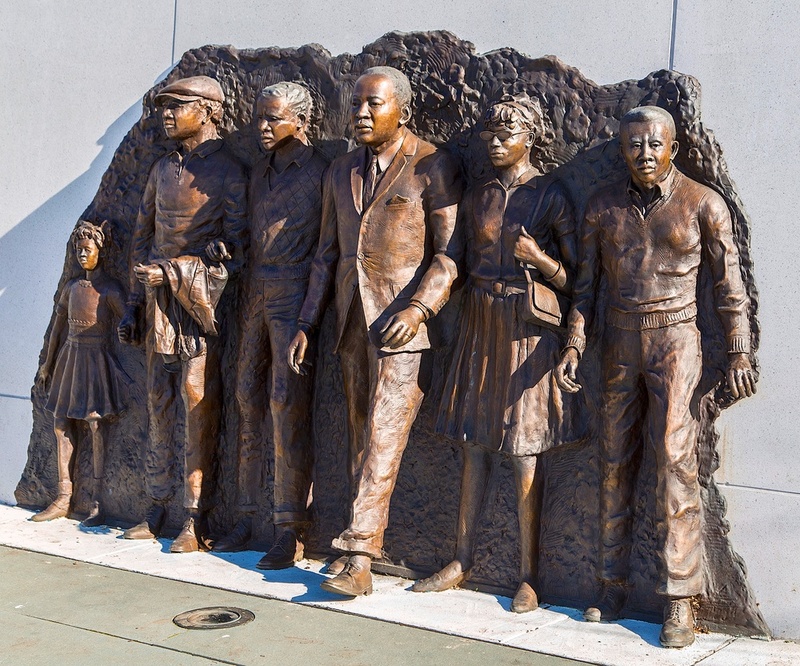 These pictures were taken around the Dr. Martin Luther King Jr. Plaza in Newport News, VA. Enjoy.